Friday “fizzle” &/or “flop” ?! Ten dollars, all day!! Furthermore, the single “buyers” walked away with an armload of “free” items!! Hopefully, this weekend will bring out more customers?? Remember, I did my research and my prices are half the price at Lowe’s and Internet nurseries. 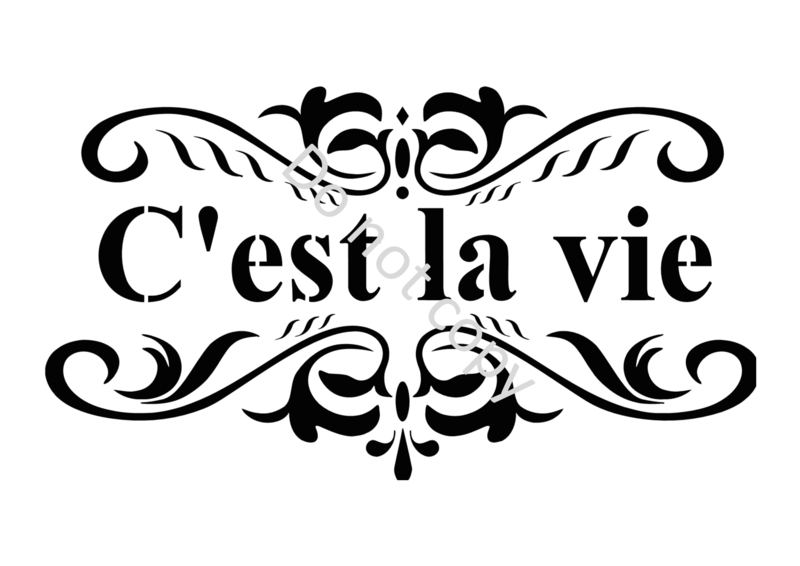 C’est la vie!! ← Oh, what a beautiful day ! !